When was the last time you updated your LinkedIn profile? Maybe you think nothing has changed and there’s no reason, but I would encourage you to take a second look. WHY? According to a recent Forbes article, one of the top 7 social media trends for 2014 is LinkedIn. It is still the #1 social network for professionals. “LinkedIn is positioning itself as not only another networking site, but as one of the largest sources of content creation and curation for professionals. As it grows and attracts even more users, the advantages of being “linked in” will become enormous for B2B marketers.” So just having a profile isn’t cutting it anymore, if you want to be perceived in a professional manner be sure your career LinkedIn profile is refreshed and updated. Remember this after all this is your professional identity that shows up when someone Google’s your name! If your LinkedIn Profile looks bare of information, you’re missing out your top social media platform to market yourself. Make the summary of your LinkedIn profile a winner. 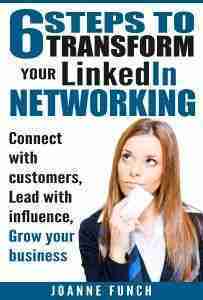 LinkedIn has updated the site numerous times in 2013 offering you more opportunity to shine. If you haven’t updated you profile in the past year there is a good chance you have missed some amazing opportunities to show people who you are. 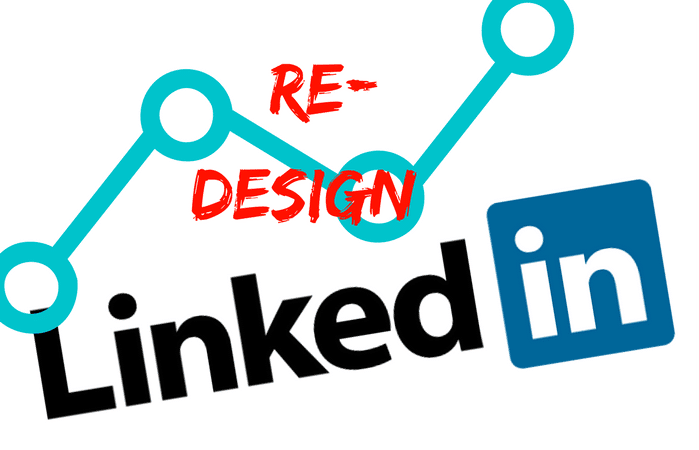 If you haven’t updated your LinkedIn profile in weeks, months or years, it’s time! * Publications – have you created anything such as a white paper report or a novel? * Volunteer Experience & Causes – this section show a lot about your character and what you care about. Also I find it a way to find commonalities among new connections and opens the door to conversation. * Certifications – this is important if you have certifications that apply to your expertise. * Honors & Awards – Sure, brag a little! * Media – this is where you can upload a video, slideshare, PDF or photo. Don’t miss out on this visual opportunity! Has your title changed? Is it compelling and does it include you key words? You can let new viewers better understand who you are and what you offer with a clear and compelling title. With over 2 million groups on LinkedIn chances are pretty good that you can locate new groups that offer you ways to meet your goals with your peers, vendors, target market or niche. Remove yourself from groups you no longer participate in and start to get active in the discussions. You can join up to 50 groups, but I recommend you only join as many groups as you can actively participate in. If you haven’t had a new recommendation in the past year it’s time to get some. 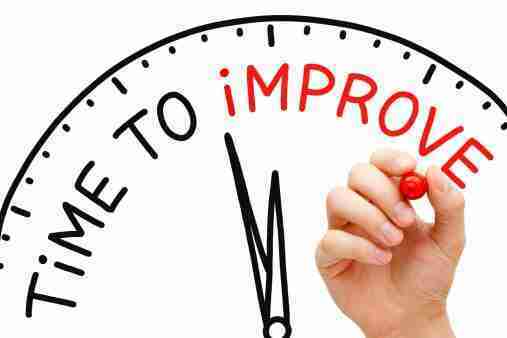 People want to see what you’ve done more recently, so spend some time getting a variety of new ones. Be sure you always ask for a recommendation specifically for the service or product you provided, this way you will be ensured your recommendation will be written correctly. Take time to peruse your top connections on LinkedIn and give them a professional recommendation, if you have not already done so. Or be generous and give them another one. If you feel short on ideas to build more content, review several competitive profiles and add to your intelligence by taking note of Profiles for LinkedIn users who already hold the job you are dreaming of. You may quickly find several outstanding job titles and competencies that may make sense for your own LinkedIn Profile. Like a search engine, LinkedIn has an internal search algorithm that allows anyone to find you based on the terms you add to your Profile. However, most people don’t add enough data to be found on more than a few basic terms.